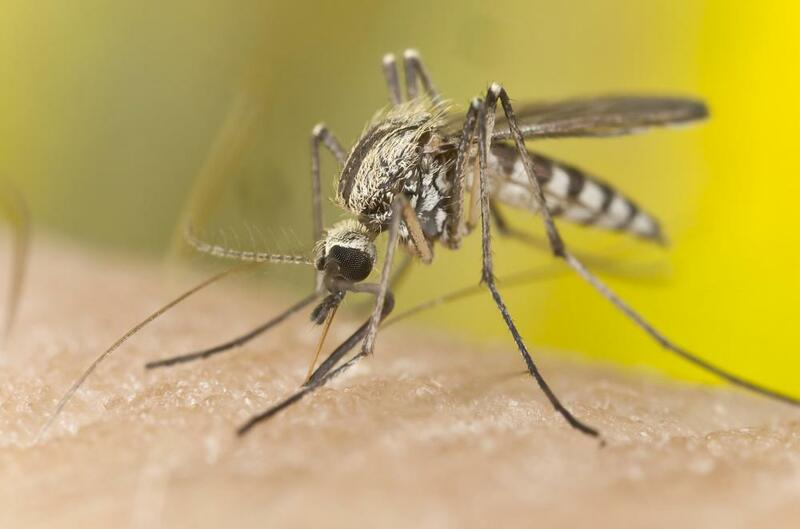 Children can have allergic reactions to mosquito bites. Doctors may perform allergy testing to help parents identify potential reactions. An allergic reaction can result from the introduction of a variety of stimuli and is typically the result of the body’s immune response. An allergic reaction in children can occur as the result of a reaction to environmental toxins, certain foods, and medicines. The signs of an allergic reaction in children may be different from those of an adult in severity or duration, but are often similar in presentation. Signs include rash, hives, swelling, and difficulty breathing. When a child exhibits signs of an allergic reaction to a known stimuli it is best to have the symptoms and conditions evaluated by a physician. In some cases, such as food allergies, an allergic reaction can lead to anaphylaxis. Anaphylaxis is a severe reaction caused by excessive histamine release in the body. It can be an emergency situation due to loss of controlled breathing and swelling of the throat and airways. Children who are known to have severe allergic reactions are typically provided with epinephrine for emergency use. Less severe forms of allergic reaction in children can be the result of either internal or external factors. For instance, environmental allergens such as pet hair and dander, ragweed, pollen, mold, dust, and so on, may cause itchy eyes, runny nose, and sneezing. In most cases, an over-the-counter antihistamine will relieve and prevent mild symptoms. Rash or hives may also be present from exposure to certain plant and insect contact. Many children have an allergic reaction to the oils from poison oak, sumac and ivy, as well as mosquito bites and bee stings. 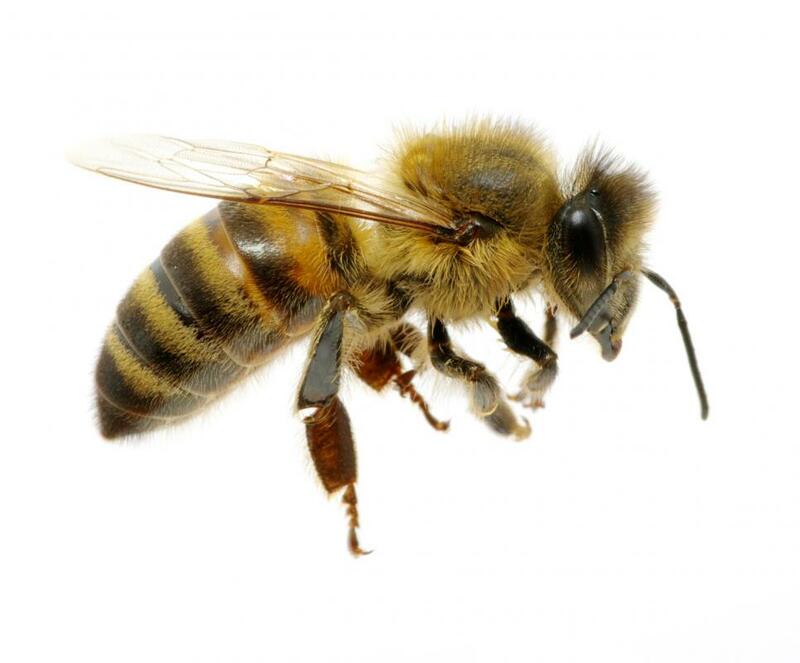 Bee stings can be life-threatening to some people, so the first time a child is stung and shows signs of moderate to severe allergic reaction, they should be seen by a doctor. It is not uncommon for certain medicines to cause an allergic reaction in children. This may present itself in the form of a rash or hives, specifically on the trunk, upper leg or arms. If a child experiences swelling of the tongue, mouth or throat, or difficulty breathing after taking a medication, they should be seen by a doctor immediately. Less severe forms of allergic reaction should still be discussed with a doctor before continuing the medication. In some cases children exhibit signs of an allergic reaction, but the cause is unknown. Frequent seasonal allergies may require further investigation and even allergy shots if severe enough. Allergic reactions to food are often obvious, but differ from intolerance to certain foods, such as dairy or wheat that may present with symptoms such as upset stomach, gas, or diarrhea. To be certain of any allergies, many doctors recommend allergy testing, which isolates specific allergens and helps doctors and parents prevent allergic reactions and properly treat them should they occur. 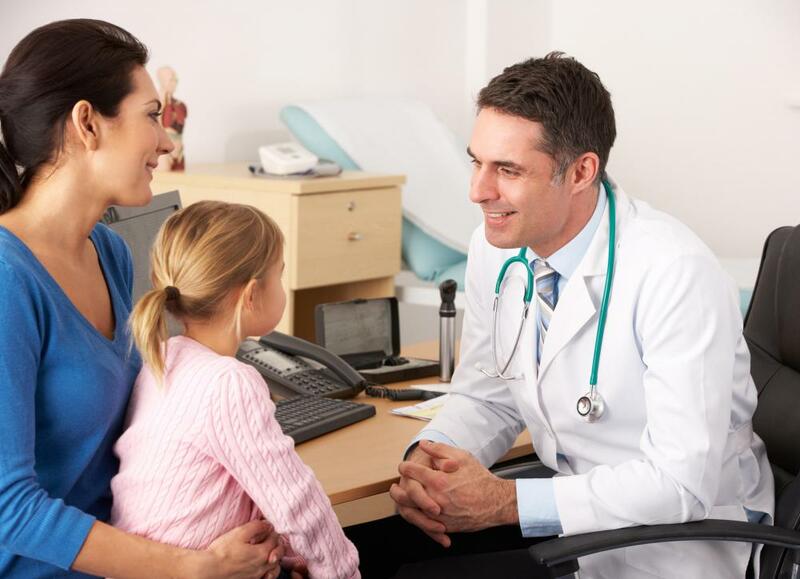 To be safe, any allergic reaction in children, other than very mild symptoms, should be discussed with a doctor. What Are the Common Causes of an Allergic Reaction to Pets? What Are the Treatments for an Allergic Reaction to Dairy?